What are trapped emotions and what happens to us when we experience an intense emotion? How does emotional healing happen for animals? Dr. Bradley Nelson is a holistic Chiropractic Physician, a Medical Intuitive, and one of the world’s foremost experts in the emerging fields of Bioenergetic Medicine and Energy Psychology. He has trained thousands of practitioners worldwide to help people overcome unresolved anger, depression, anxiety, loneliness and other negative emotions and the physical symptoms associated with them. Images of Lola’s holistic and energetic healing journey after being diagnosed with cancer, her visits with her doctor, Dr. Brandt and her first food treatment. 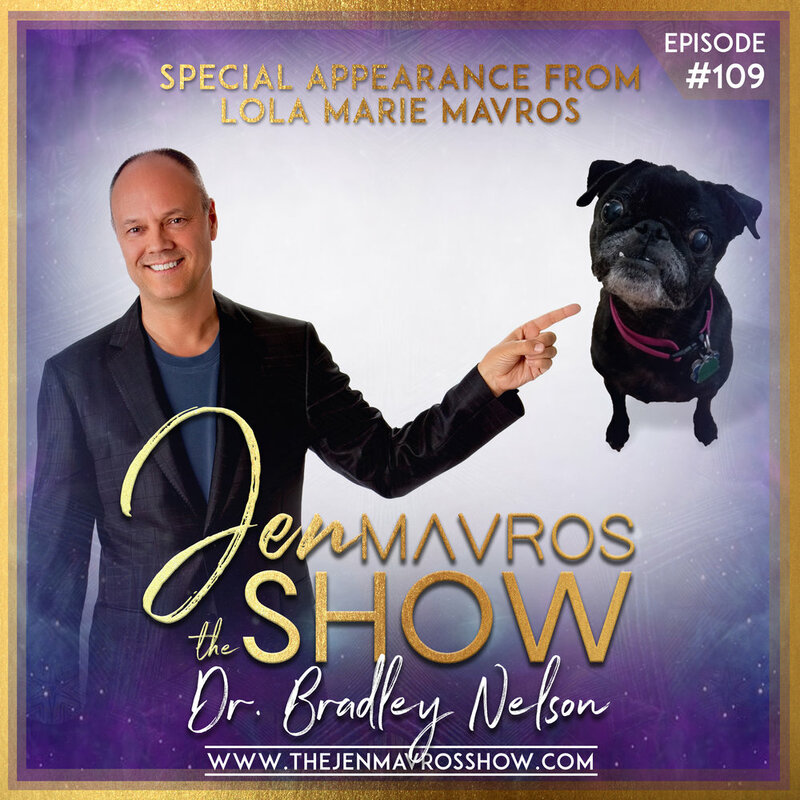 In Episode #42 on The Jen Mavros Show we are marking a milestone as we welcome back the incredible, Dr. Bradley Nelson as our very first return guest. During our time together Dr. Brad shares about the inherited emotional baggage that is passed down from generation to generation, some spanning up to 500 years in the past and how The Emotion Code can support us in relieving the burden of this baggage. As one of the world's foremost experts in the emerging fields of bio-energetic medicine and energy psychology, through his twenty-plus years as a holistic physician, he developed The Emotion Code, a system for releasing the trapped emotions that block mental and physical healing. A fascinating episode that will give you the chills and certainly pique your interest. His bestselling book "The Emotion Code" is helping people all over the world to improve their lives easily and quickly. 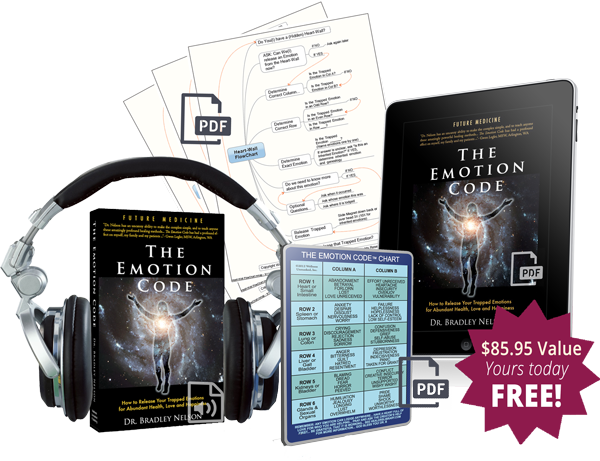 Users of The Emotion Code have found freedom from emotional problems such as depression and anxiety, as well as physical problems including fatigue, pain and disease. 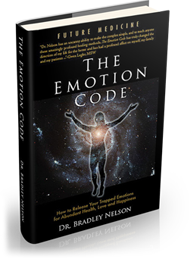 A key element of The Emotion Code is removing emotional energies that have clustered around the heart, interfering with one's ability to find love and success.